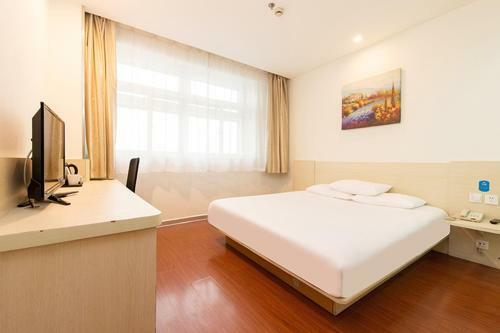 Being comprised of Elan hotel chain Elan Hotel Fuzhou Strait International Conference & Exhibition Centre is ideally located on No. 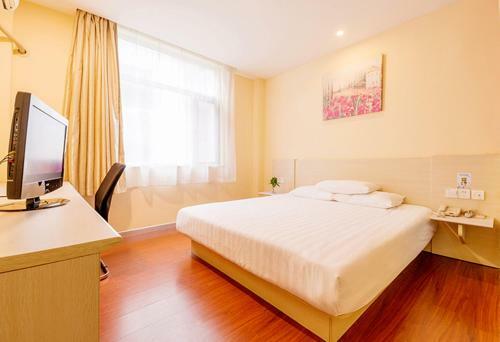 629 Zexu Avenue, Cangshan District, Fuzhou in Fuzhou in 4.9 km from the centre. 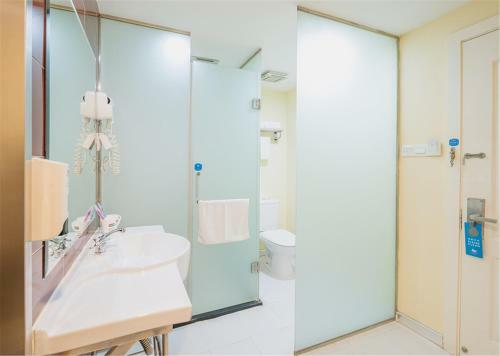 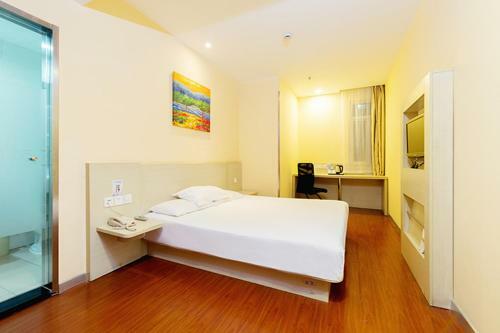 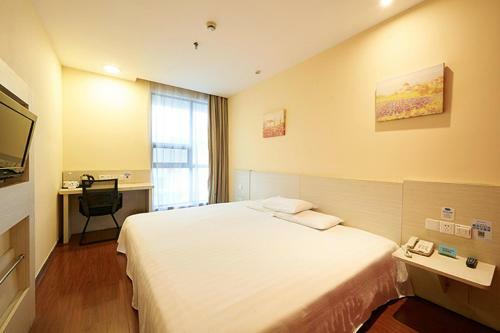 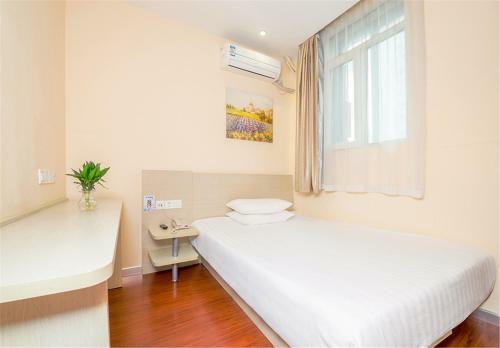 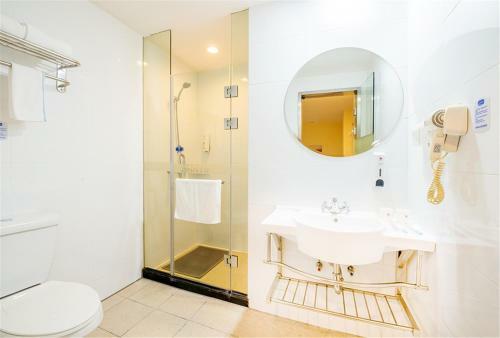 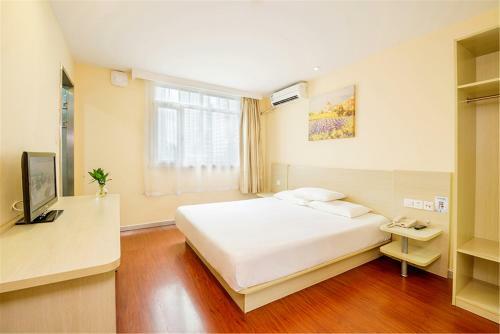 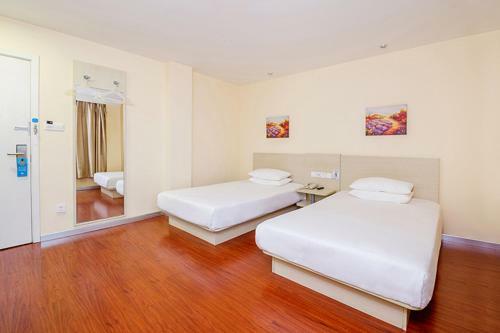 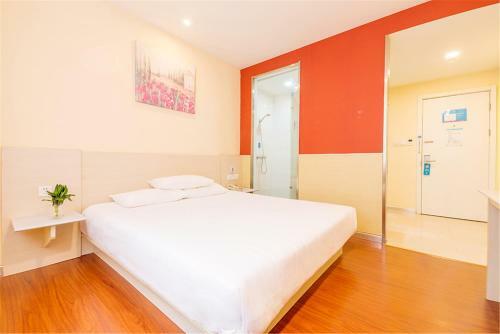 The hotel is in 33.1 km from the Fuzhou Changle International Airport. 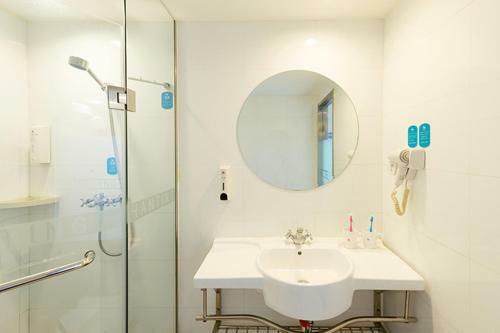 A range of guest amenities: parking space, indoor lift, 24-hour front desk, internet services. 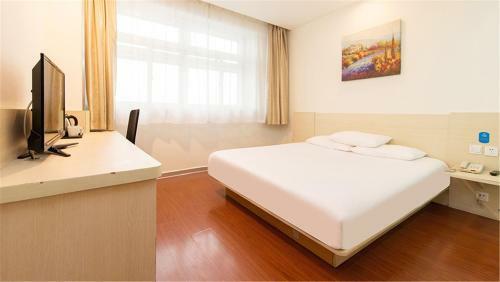 Payment types: UnionPay debit card, UnionPay credit card. 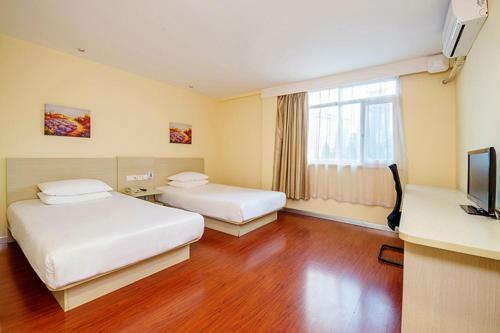 For tourists, best accommodation are offered 6 rooms in the hotel. 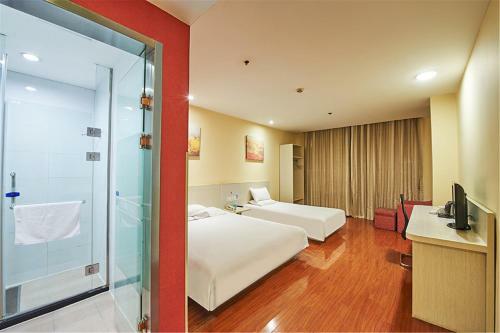 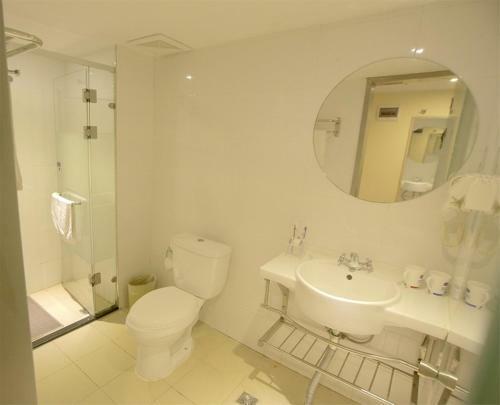 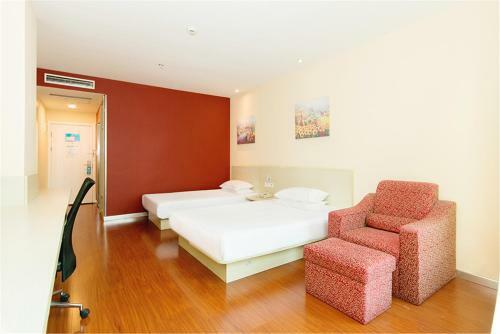 Tourists can easily choose from different types of rooms: twin, double, family. 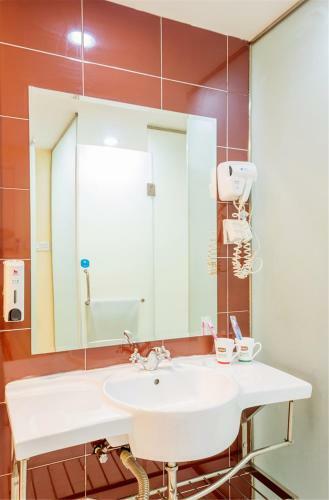 Lodgers at the hotel have facilities such as telephone, air conditioning, hairdryer, desk, free toiletries, flat-screen tv, electric kettle.